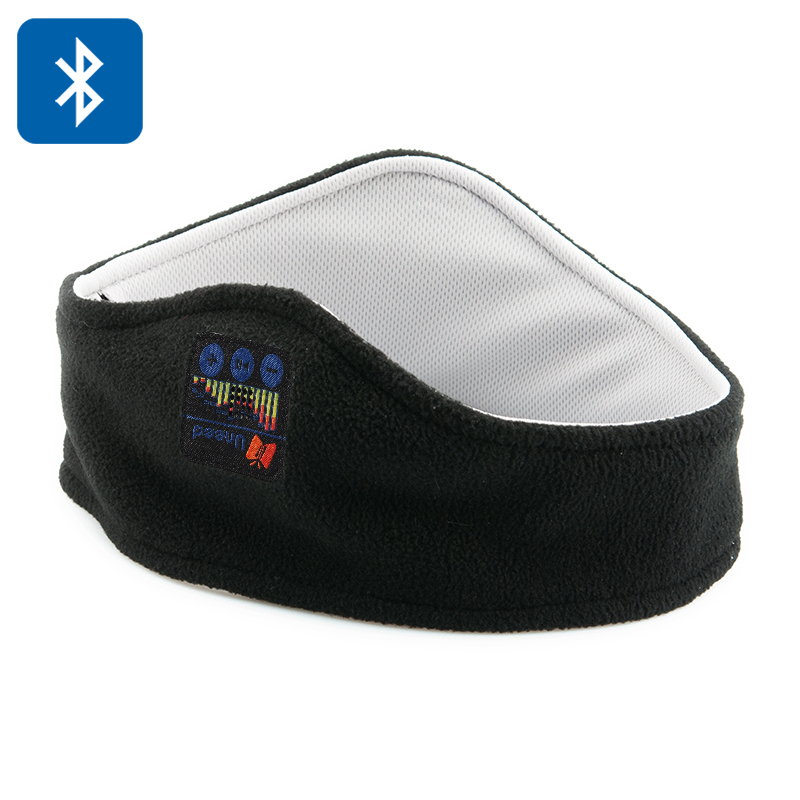 Successfully Added Sports Headband Bluetooth Headphones - 98 Decibel Built-in Headphones, Bluetooth 3 Connectivity, 10 Meter Range, Fleece Headband to your Shopping Cart. This product is in stock now, we guarantee next working day shipping and offer a 12 months warranty on all our products. Brought to you by the leader in electronic devices and wholesale wearable gadgets, Chinavasion. Fantastic value - great product - quality unobtrusive clear stereo sound. Takes a couple of weeks to arrive but worth the wait when they turn up.